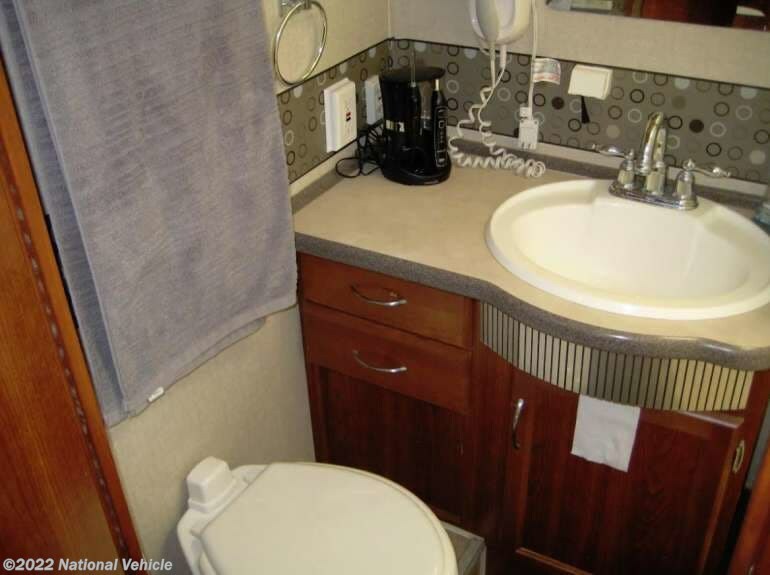 2007 Fleetwood Southwind 32VS 34' Class A Motorhome. 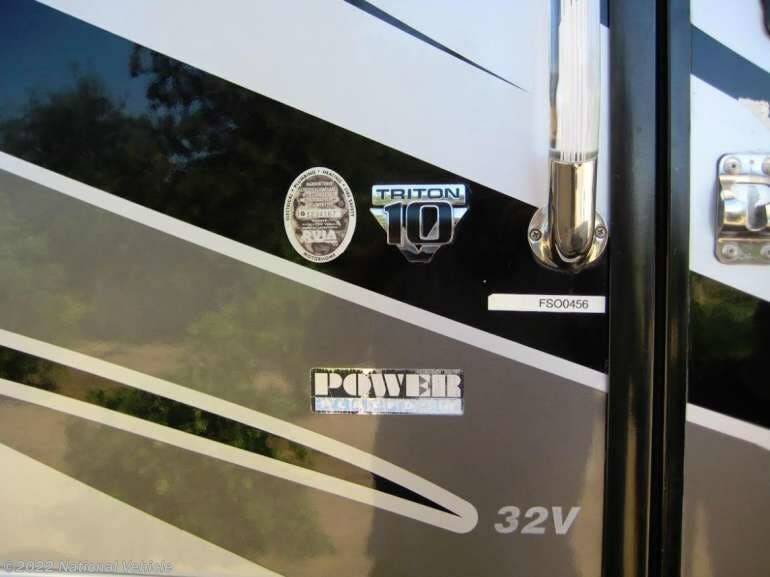 F-Series Super Duty Chassis Paired with a Triton 6.8L V10 Gasoline Engine. 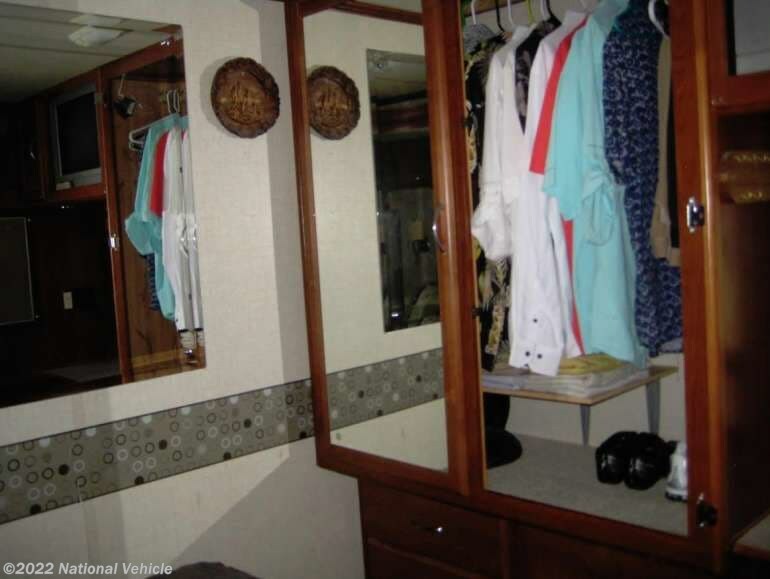 2 Slide Outs, 3 Awnings, Sleeps 2, Dual A/C Units, Self-leveling Jacks. 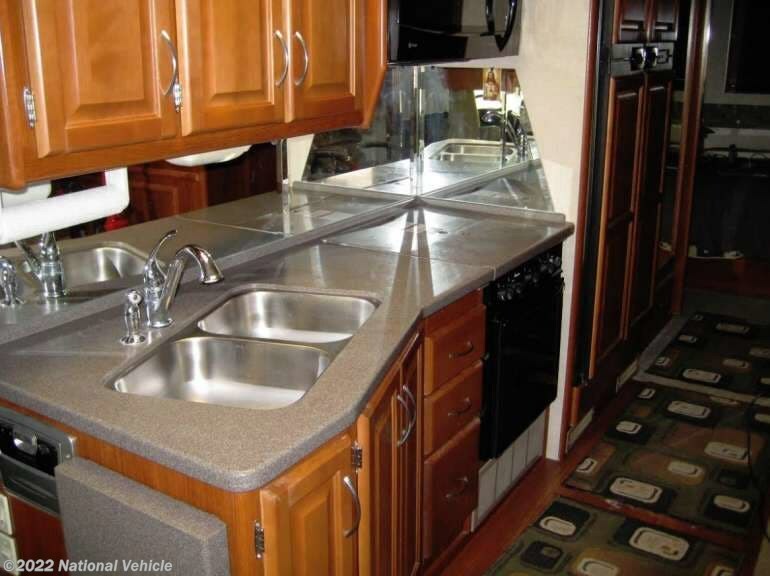 Imagine driving off to all of your favorite destinations in this Fleetwood Southwind Class A coach. 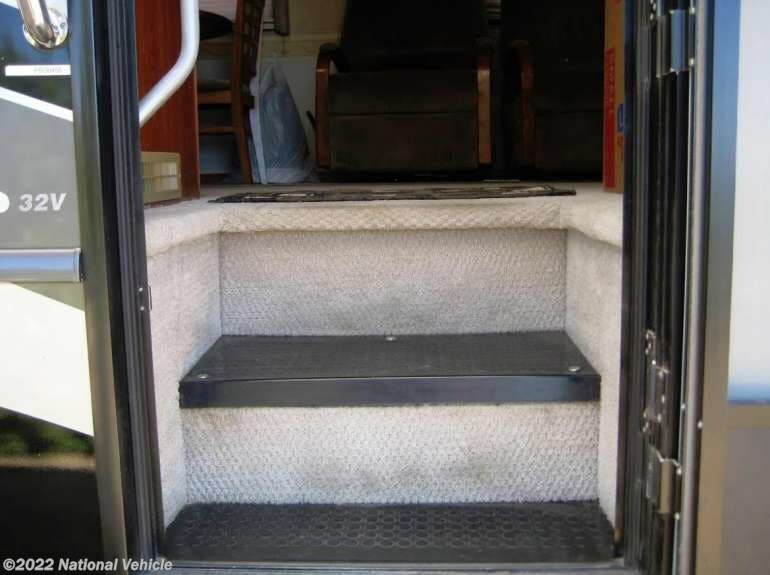 Model 32VS offers dual slides for tons of interior space, plus so much more! 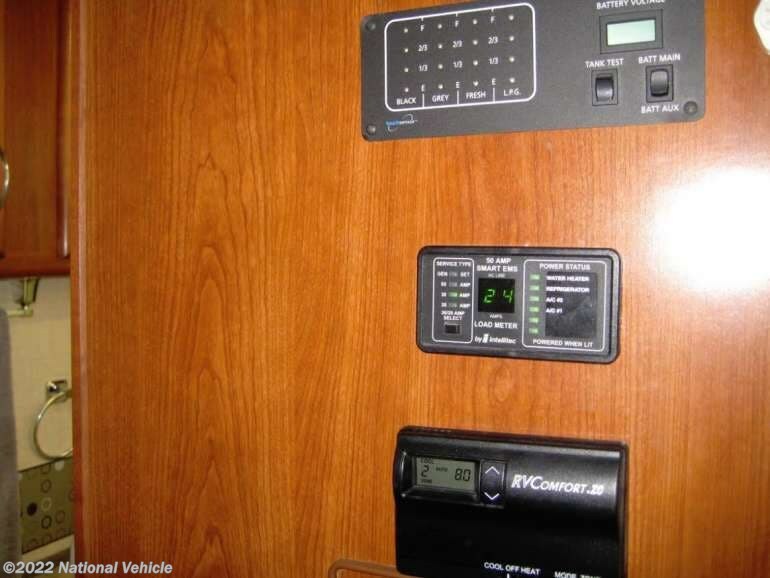 Step inside and take a look back at all of the convenient features that would make any journey enjoyable. 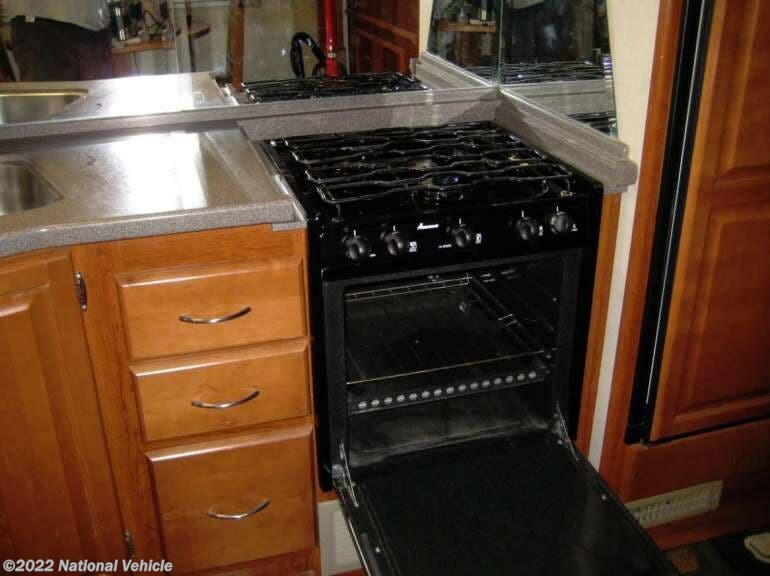 The kitchen area features a sink, a three burner range with microwave/convection oven, and a 4-door refrigerator. 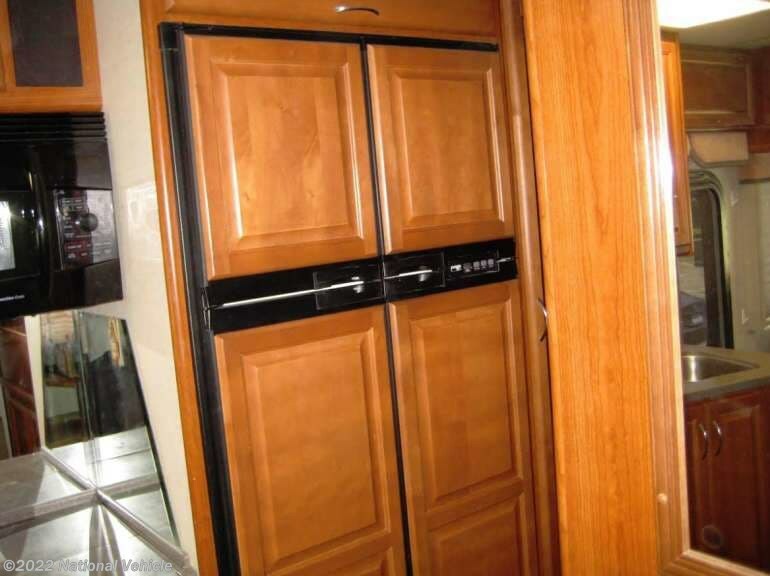 There is also plenty of storage for all of your dry and canned goods. 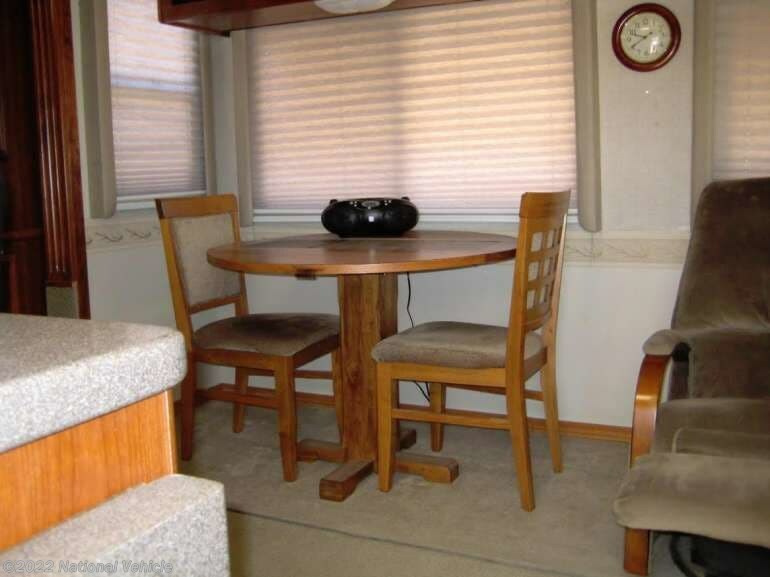 Enjoy comfortable dining at the dinette. 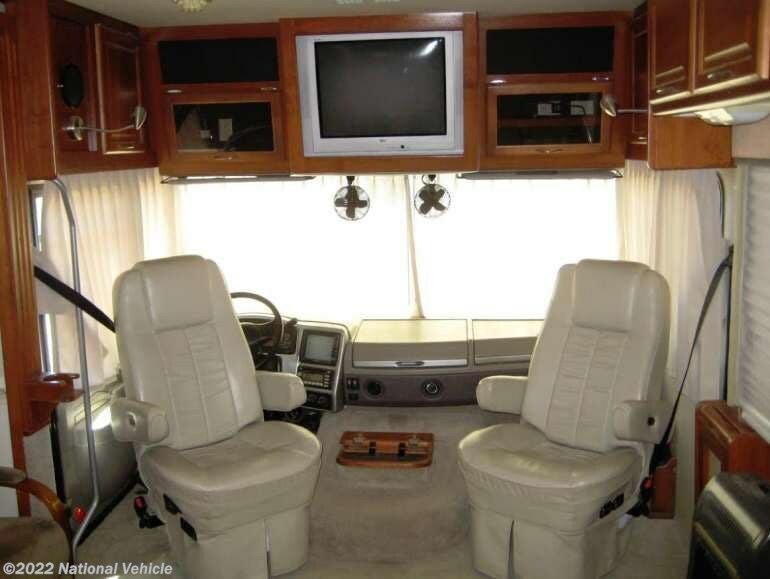 Here you can enjoy your meals, and with the swivel captains chairs turned toward the back of the coach you have a nice gathering spot up front. 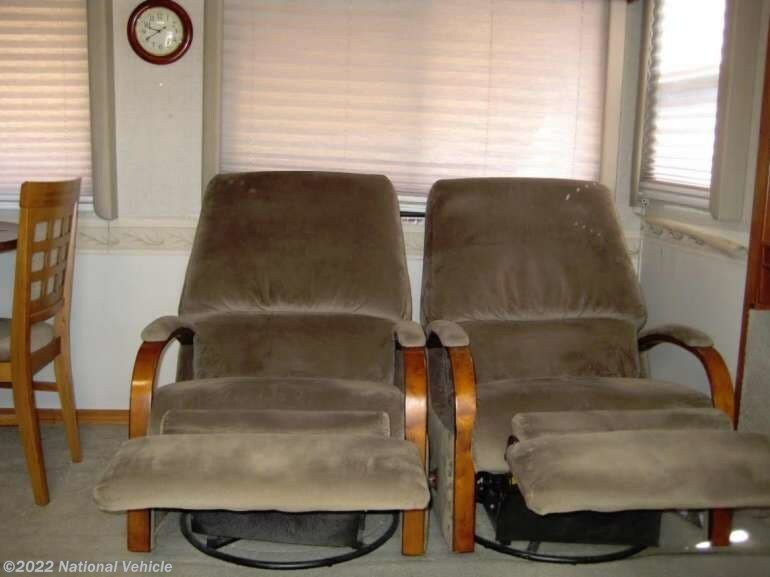 The living area includes two La-Z-boy recliners so you can relax during the daytime hours, and even take in a little television with surround sound. 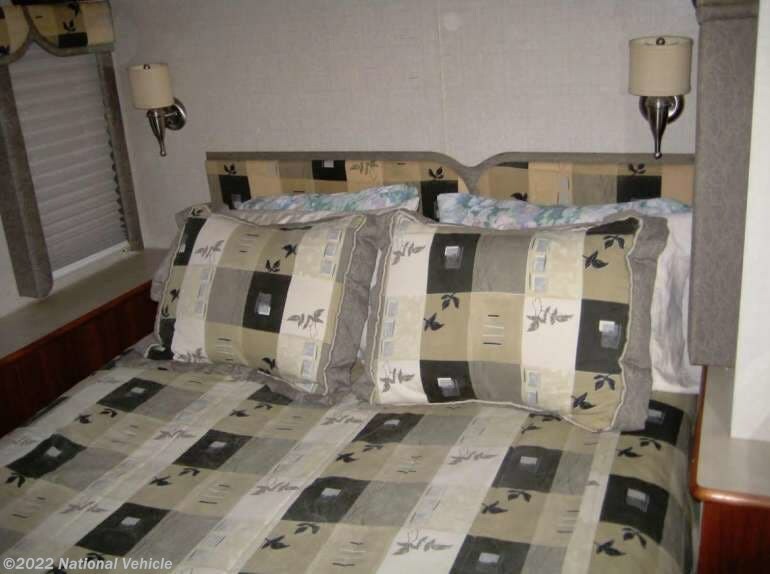 At night the sofa can transform into sleeping space for family or overnight guests. 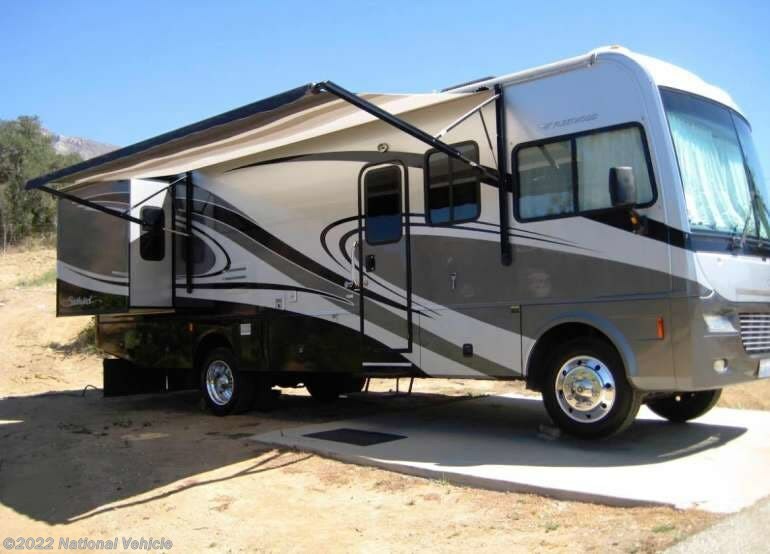 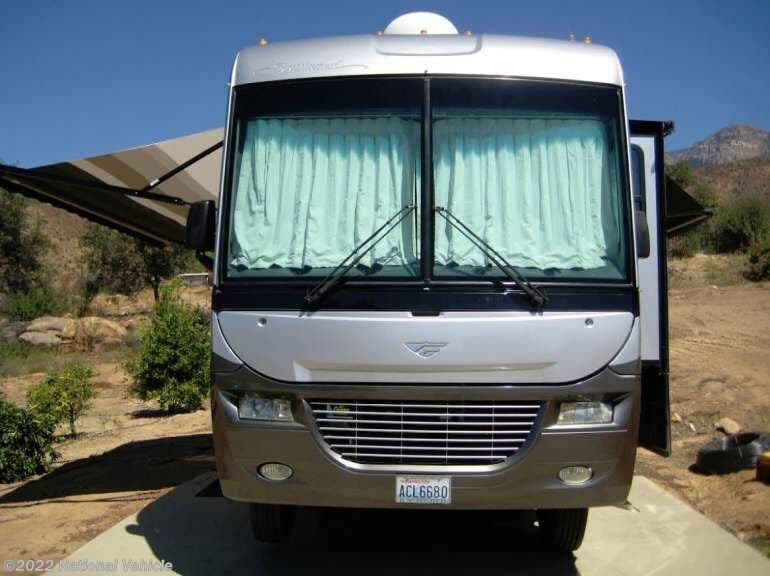 *This 2007 Fleetwood Southwind is located in Santa Paula, California.  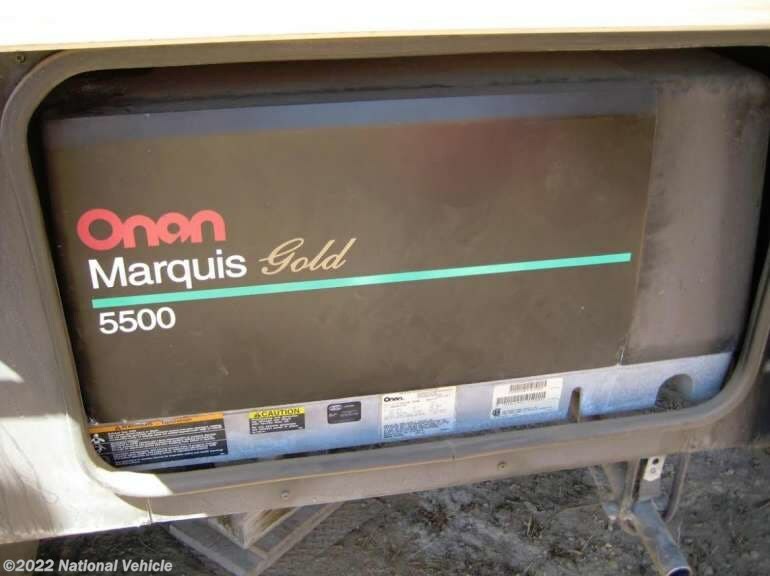 Please call 1-800-320-9557 and mention listing id: 136671. 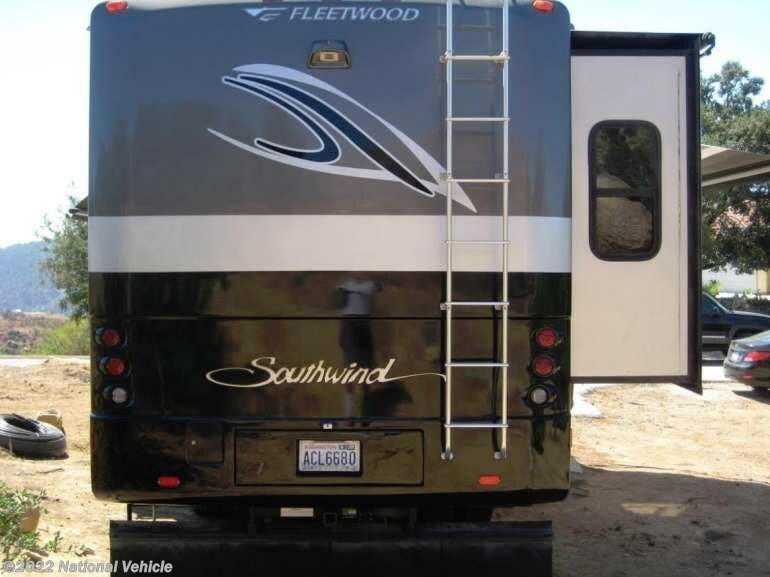 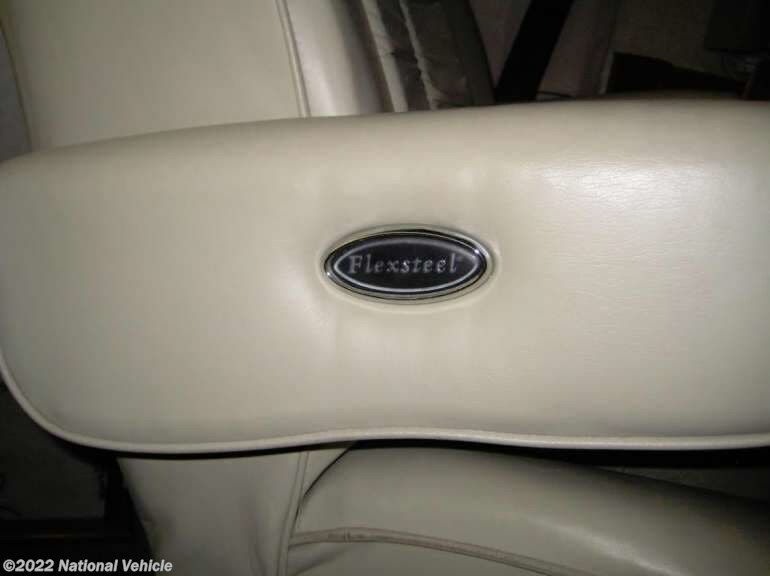 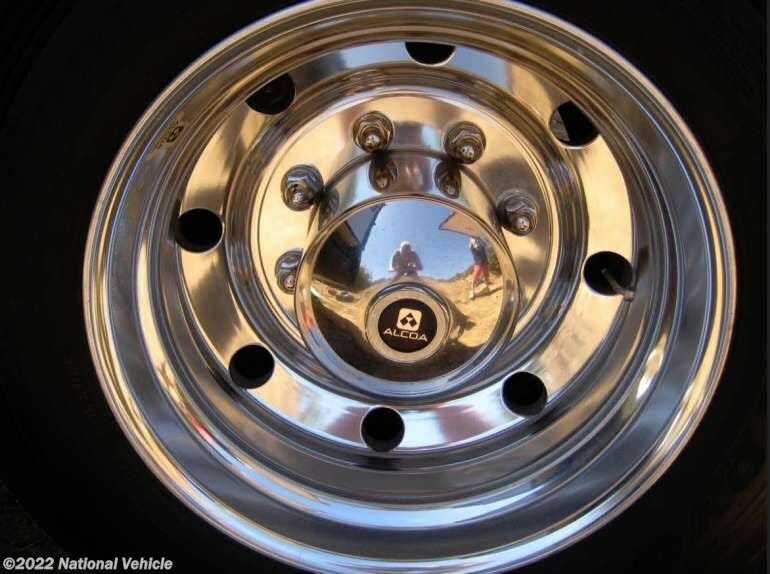 Check out Stock # c601053 - 2007 Fleetwood Southwind 32VS on fleetwoodrvsource.com!